Summer is quickly coming to a close as Labor Day weekend draws near—don’t let your last few days of summer go to waste without taking a long, three-day trip to San Antonio, TX. From taking a leisurely stroll along the famous River Walk, to exploring the Alamo or visiting Sea World San Antonio, you’ll find plenty of great things to do on the last weekend of summer. 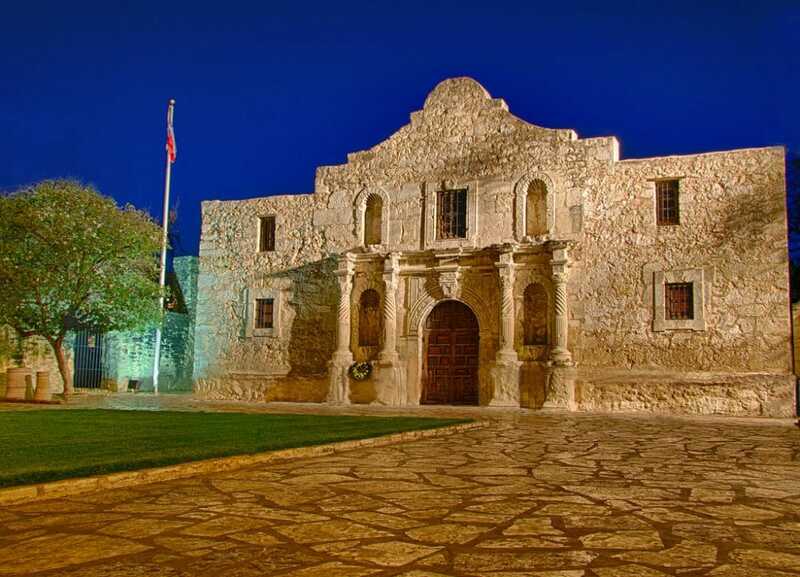 The American history buff will be especially happy in San Antonio with the wide array of historic sites and attractions. So what are you waiting for? Take your family away for one last weekend of summer to spend Labor Day weekend in San Antonio. 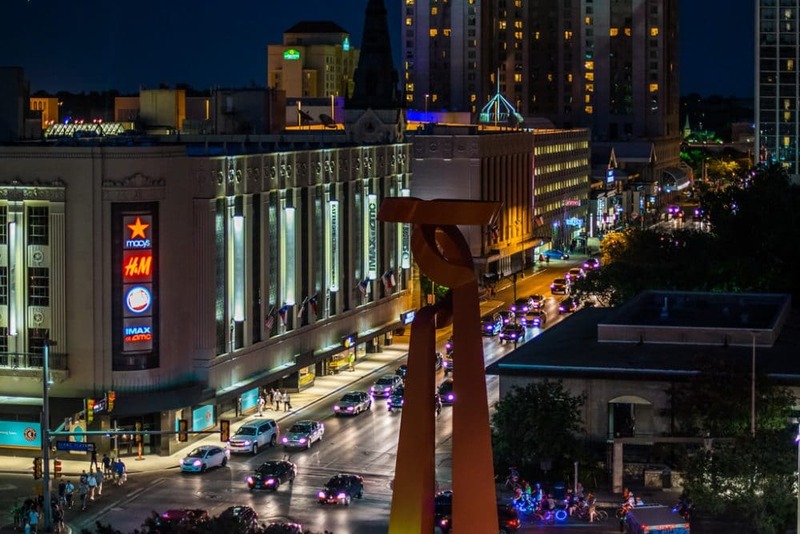 In addition to the array of tourist attractions open year-round, here are a few special events to enjoy during your Labor Day weekend in San Antonio. In it’s fourth year, Laborfest is an annual music fest celebrating R&B, funk, blues and jazz. Visitors will see performances by The Bar-Kays, Ready for the World and OneWay featuring Al Hudson on Saturday and Mint Condition and Original Lakeside on Sunday. Don’t forget to pack your lawn chairs and arrive early to stake out a spot. Food and drink vendors will be onsite throughout the weekend. Laborfest takes places Saturday from 4-11 pm and Sunday from 4-10 pm at Sunken Gardens, 3875 N. St. Mary’s St.
Venture out on a day-trip during Labor Day weekend in San Antonio to run through the Hill Country in nearby New Braunfels. After an early morning 5-mile run, participants can refuel during an after-party that includes Dry Comal Creek wine and sangria, fruit, cheese and other fun. Online registration is recommended through Saturday, and limited race-day registration is also available. The race takes place on Monday at 7:30 am at Dry Comal Creek Vineyards, 1741 Herbelin Road, New Braunfels. Spent your Labor Day weekend in San Antonio by taking a trip back in time. On Saturday from 9 am-4 pm, visit the Alamo, a 1830s setting with living history demonstrations on the grounds. Families are invited to participate in crafts, history demonstrations and more. To find out more, visit The Alamo. 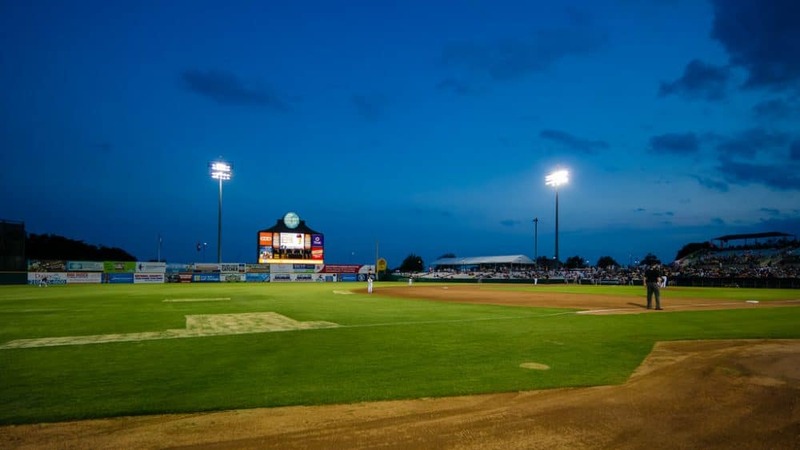 The San Antonio Missions are closing out the 2015 season with a three-game series against the Corpus Christi Hooks. Saturday, fans can enjoy a post-game fireworks show, while Sunday the first 500 kids under 12 will receive a free cereal bowl. It’s your last chance of the year to take a selfie with Ballapeño. Catch the games on Saturday at 7:05 pm, Sunday at 6:05 pm, and Monday at 2:05 pm. Purchase tickets on the official San Antonio Missions website. The Magik Theatre’s annual Shakespeare festival has moved from the spring to Labor Day weekend and is debuting downtown for the first time in several years. Actors present The Winter’s Tale on the main stage at the Arneson River Theatre, while a youth troupe performs Hello, Shakespeare. The festival also includes outdoor screenings of Shakespeare movies, live entertainment and Elizabethan food and drinks. The event will be held on Thursday through Sunday at various times, located at La Villita, 418 Villita St.
For more information, visit the Magik Theatre. 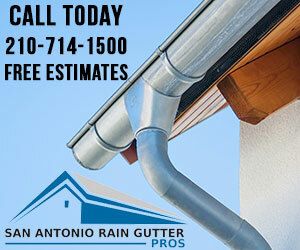 For more information, check out Planning a Trip to San Antonio.